Covering his worldwide smash hit songs and latest releases. 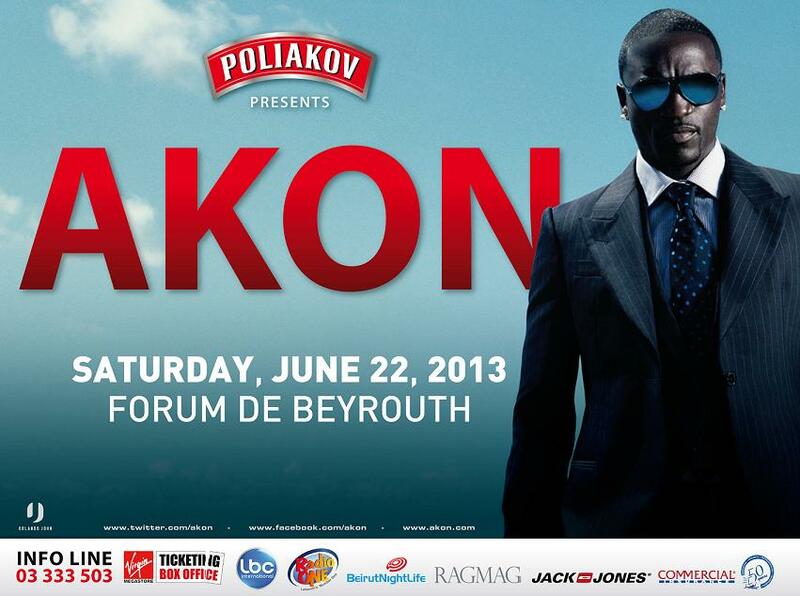 Showmanship, vigor and pure fun is the hallmark of any Akon concert. His shimmering, soulful voice has propelled countless hits across genres—from pop and R&B to hip hop and dance. In addition to his own chart-dominating singles “Smack That” and “I Wanna Love You”, he’s made a staggering 300 guest appearances for icons including Michael Jackson, Lady Gaga, Gwen Stefani, Lil Wayne, R. Kelly, and Eminem. With 12 million albums sold worldwide, five Grammy Award nominations, and 45 Billboard Hot 100 songs under his belt, he’s simply unstoppable. first solo artist to hold both the number one and two spots simultaneously on the Billboard Hot 100 charts—an achievement he attained twice. Kick Off the 2010 World Cup at EL FORNAYO! Older PostRihanna tweets Katy Perry “I’ll let you spank me”? ?